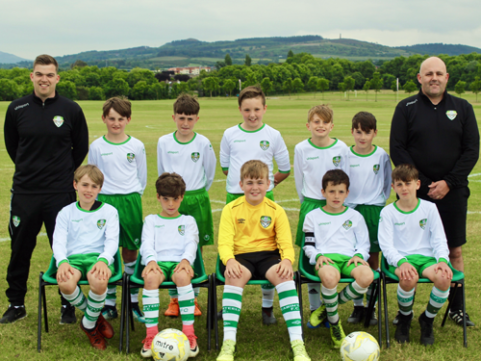 You may know that, at 4.30pm tomorrow, our DDSL U-11A Sunday team plays in the final of the U-11 Paul Fitzgerald Cup against St. Josephs Boys AFC, in The National Sports Campus, Abbotstown. You may remember our account of the lads’ excellent performances in their path to the final? They’d really appreciate it if you could make it out for tomorrow’s game and give them some great Cabo support against our local rivals. You certainly won’t be disappointed and the sun promises to shine! With your voice in support, let’s ensure that their run continues tomorrow!